This is the tenth and final post in the GeoGebra 4.0 Sneak Peek Series. In this post, we are going to discuss four more major changes/additions to GeoGebra. 1.) GeoGebra Tube – a new site for collecting and sharing GeoGebra materials. You can upload your worksheet to the GeoGebra Tube using the File>Export menu. 2.) 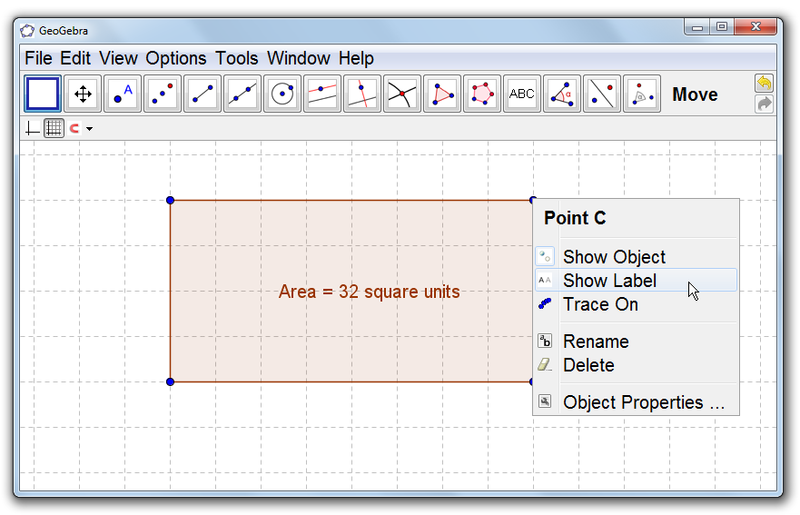 GeoGebra Prim – the version of GeoGebra for elementary school students. The beta version of GeoGebra Prim can be downloaded here.